A Bird Hunter's Thoughts: Lunch in the field. 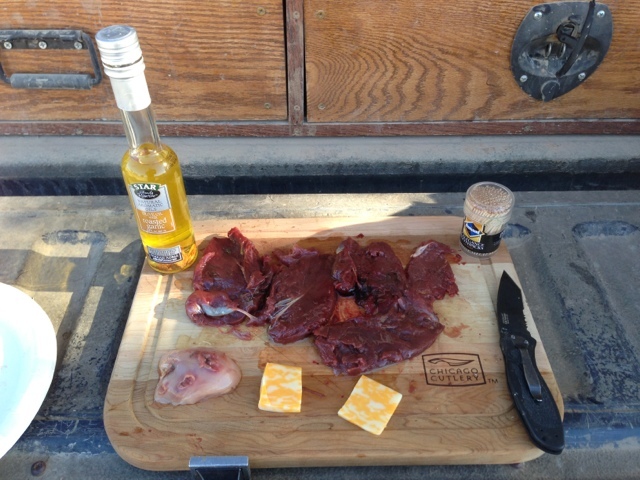 I've always wanted to sit down and dine on fresh game in the field. 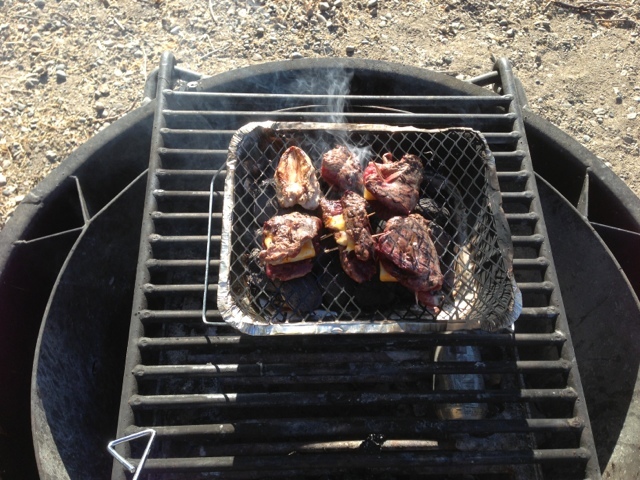 As luck would have it, wallyworld has disposable one-time use grills. Pretty nice! !